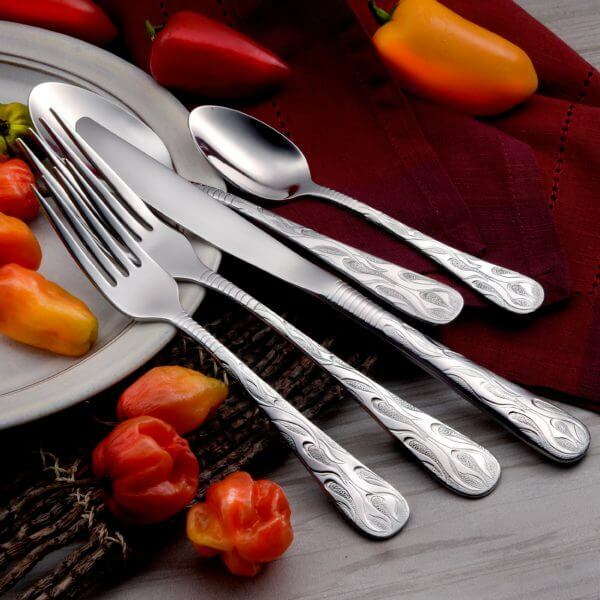 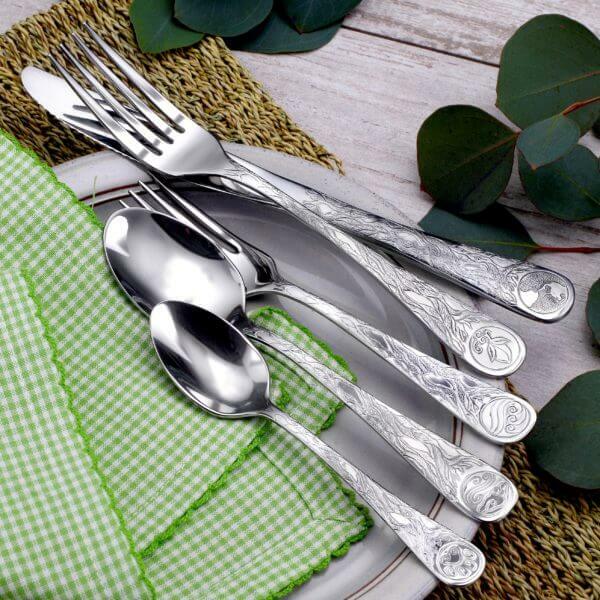 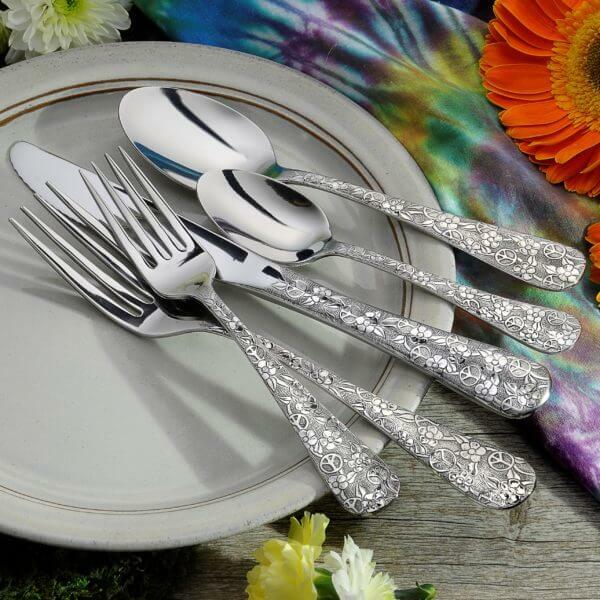 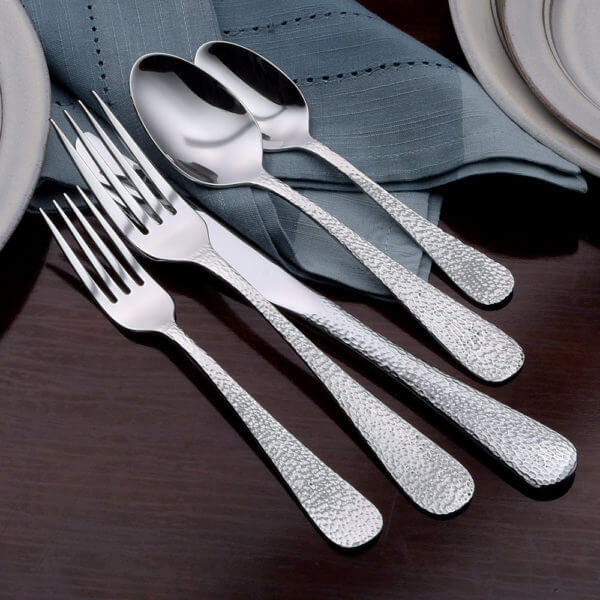 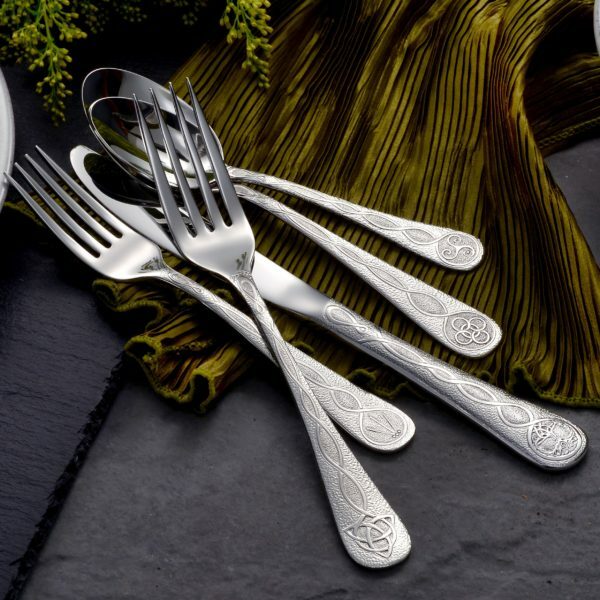 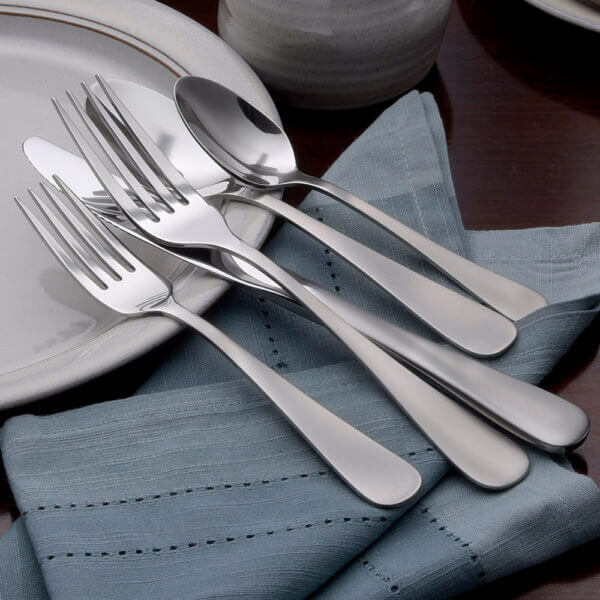 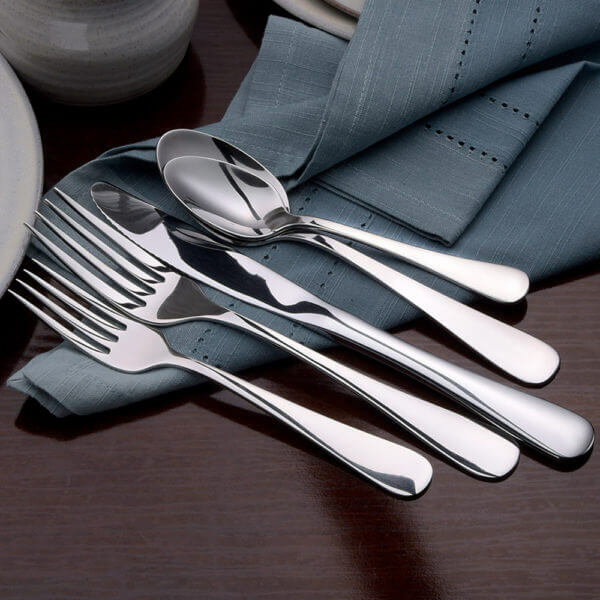 The SMI line has been designed to be affordable for those who still want quality flatware without compromising metal quality and durability. 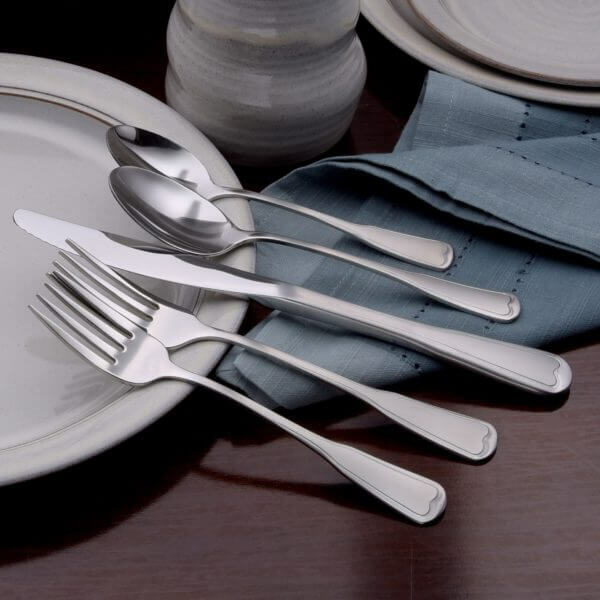 Made from the same high quality 18-10 stainless as our other product lines, the SMI line is designed in traditional American flatware sizes. 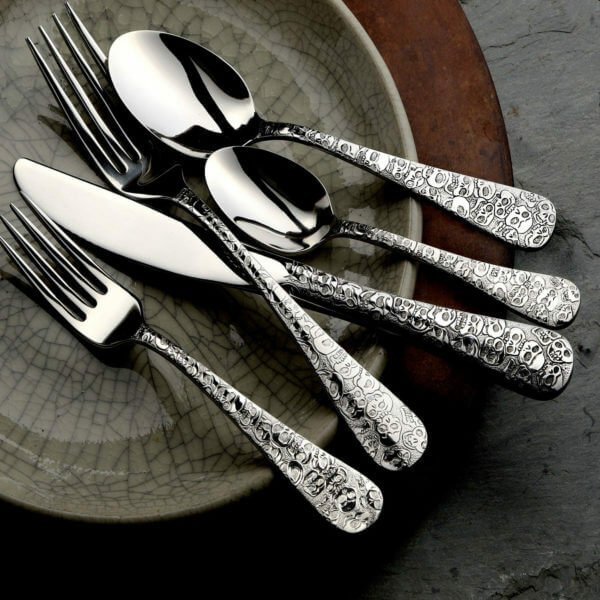 The one-piece forged knife is heavy weight and balanced. 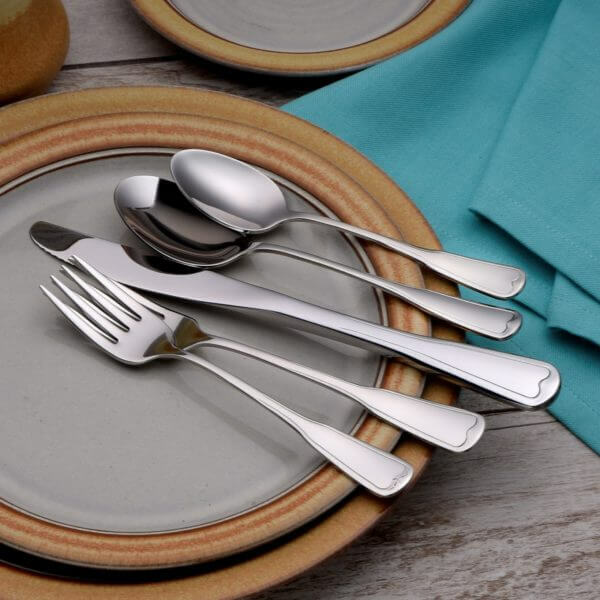 The SMI line is designed to be used every day, is dishwasher safe and will maintain its luster for decades.